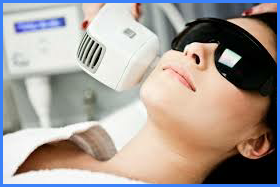 The iPulse laser method, used at by Anita at Tranquility, is a newer, more effective and virtually pain free form of laser hair removal. 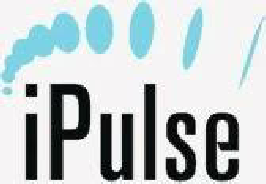 iPulse emits a pulsed light beam onto the skin and the melanin in the hair absorbs the light turning it into heat which transfers into the hair follicle rendering it unable to regenerate hair. iPulse is more comfortable than earlier laser treatments creating a mild, warm tingling sensation which is minimised by the application of a special cooling gel before treatment. An individual’s skin contains a vast number of hair follicles most of which are dormant at any time. Whilst the treated follicle will not regenerate, the dormant follicles may at, some time, produce hair. Following an initial course of treatments however, only 1 or 2 short maintenance treatments may be required per year. Anita Powell, our iPulse specialist, will be able to advise during your initial consultation the likely length and cost of the initial course of treatments and the likely scale of maintenance requirements. iPulse is suitable for almost all skin types and most hair colours except white & very light grey. For your total confidence a patch test will be carried out during your initial consultation.